The Supreme Court today directed the Director General of Civil Aviations to take immediate steps to ensure that there are sufficient flights from Delhi to Shimla. A bench comprising of Chief Justice T S Thakur, Justices U U Lalit and R Banumathi warned that it may be forced to pass specific orders if the directions were not complied with by May 4. “Sooner airlines start operating on Shimla route, better is for them”, the bench said. 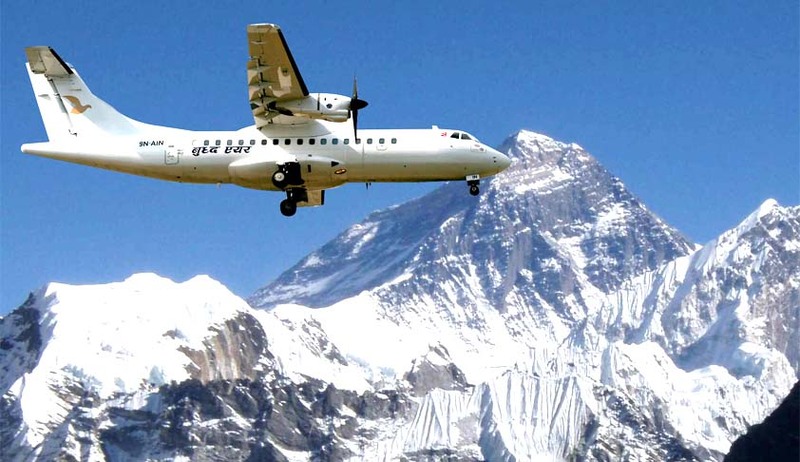 It is to be noted that on April 13, the court had taken strong note of lack of air connectivity to places in the North East and Shimla and rapped the government and Air India for “promoting interests” of private operators. “Is it not part of your policy guidelines to provide services to far-flung places like North East and Shimla,”, the bench had asked. “You (government/Air India) are only promoting interests of operators and you don’t think about connectivity,” it had said, adding that the private operators have been granted licenses as “largesse” and they were interested in “lucrative” routes like Mumbai-Delhi. Additional Solicitor General P S Patwalia, appearing for the state-run carrier, had sought time and said Air India would come out with a response. While the bench was expressing displeasure and keeping the matter for passing an order on appointing an independent person and even suggested the named of former CAG Vinod Rai, the ASG sought a last opportunity to address the issue. “I am seeking time to convey the sentiments of this court more forcefully,” the ASG had said. Earlier, the apex court had wanted to know from the airline about its “ultimate plan” to connect Shimla with New Delhi and Chandigarh and asked Air India’s Chairman and Managing Director to place a report within six weeks. It had however ordered maintenance of status quo on the December 7, 2015 direction passed by the Himachal Pradesh High Court asking Air India, Airports Authority of India and others concerned to start scheduled flights on a trial basis from Jubbar-Hatti airport, 22 km from Shimla. Solicitor General Ranjit Kumar, who had appeared for Air India CMD, submitted that the airline is examining the suggestions to at least connect Shimla and Chandigarh with 40- seater aircraft as the runway at Jubbar-Hatti Airport is very small.